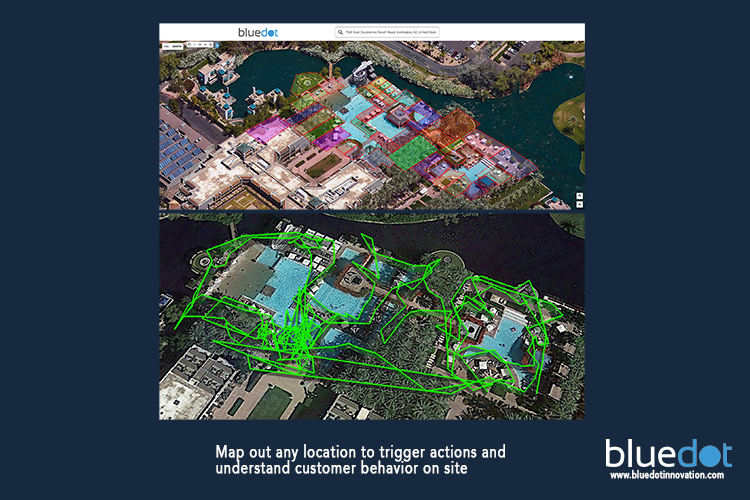 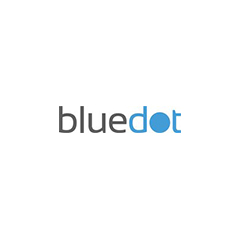 Bluedot Innovation offers the most accurate location service platform, enabling brands to reach customers anywhere, drive mobile purchases and engagement, and understand customer behaviour along their entire journey. 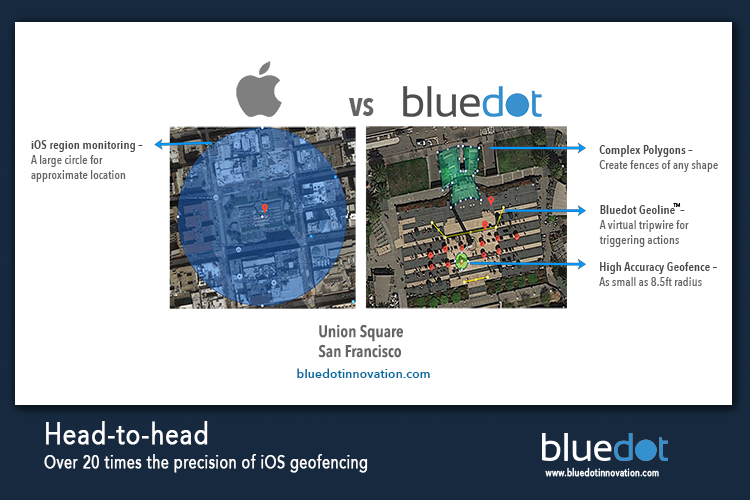 targeting. 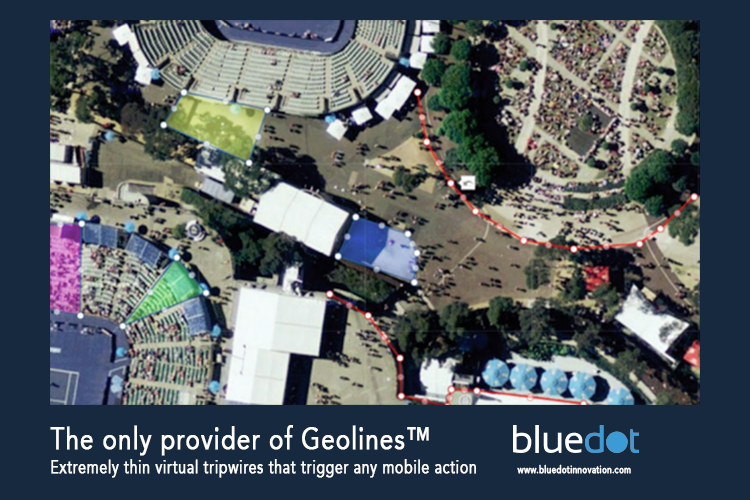 Our technology also supports an unlimited number of locations and users without additional hardware.